If you prefer to go to the Anambas Archipelago by ferry from the Indonesian island of Batam, then you'll find all relevant details for your journey on this website. First of all, obviously, you'll need to get to Batam or Bintan, which from Singapore is easy, because there are quite a few ferry crossings between Singapore and Batam and Bintan. You can book these online quite easily. If your journey starts off in Jakarta, Indonesia, then you should be able to take a plane to Batam quite affordably. 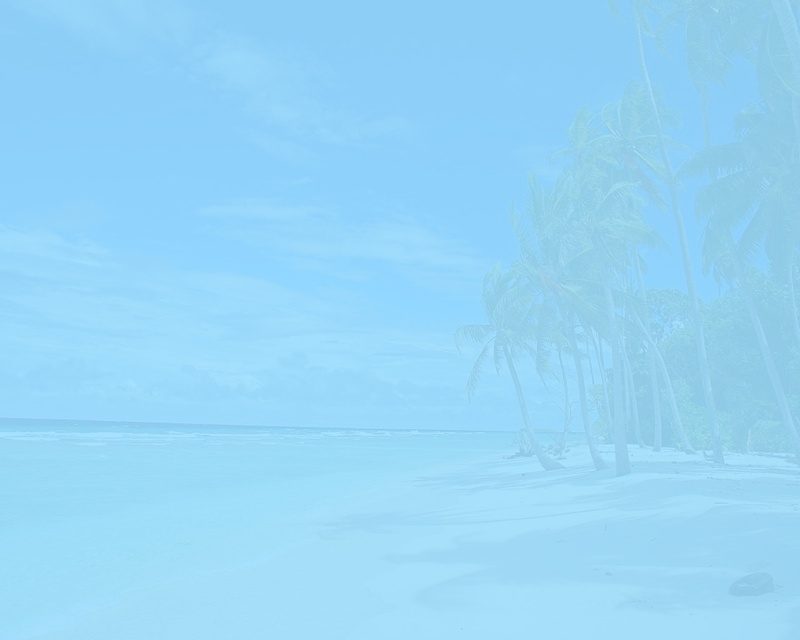 Now, once you've arrived in Batam or Bintan, your just one hop away from paradise. Just make your way to the respective ferry terminal and show your ferry ticket booking print-out at the Anambas ferry ticket counter. 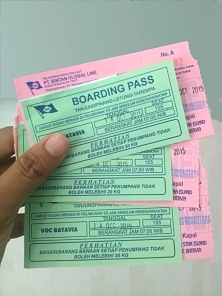 After you've received your ferry tickets from the counter staff, which, by the way, are inclusive of sea port tax at 10,000 Rupiah, you can head for the waiting room. Once boarding starts, head for the ferry by following the signs. When it's time to board the ferry, just show your ticket to the cabin crew. They'll assist you in finding your seat. You can store your luggage at various storage areas in the ferry cabin. 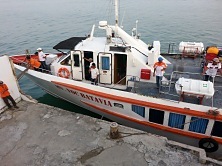 The cost of a one-way ferry ticket from Batam to Tarempa varies from US$ 55 to US$ 85 per person per one-way ticket, subject to which class you prefer: Economy, Business or VIP. Batam - Letung is US$40 - US$65, depending on class. By the way, the Letung to Tarempa (and vice versa) hop is US$15 - US$25. 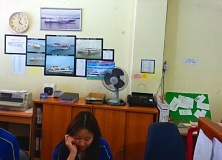 For the Bintan to Anambas ferry, there is only one class, one ferry rate, US$ 55. 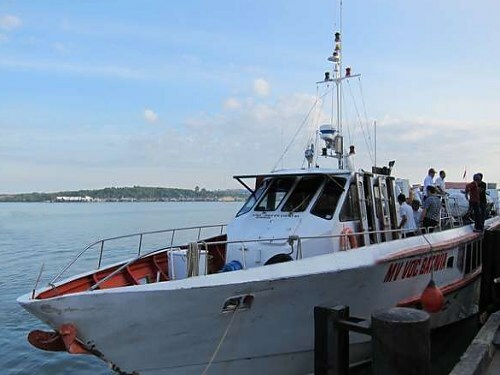 For more details about the Batam ferry, click here. For more details about the Bintan ferry, click here. Note that weather, tide, currents and sea state can all influence the ferry journey duration. When it's windy, which is usually the case during the December to February monsoon season, the wind-swept swell may result in a slower boat speed and, hence, a longer journey. Occassionally, the weather is too rough during the monsoon, resulting in the ferry being cancelled. The rest of the year, crossings should be uneventful. However, departure time is always subject to change, so get the latest updates from your ticket provider the day before your trip. NOTE: Booking the ferry to Anambas in advance is recommended, as there is only one single crossing every other day. Incidentally, if you haven't got that much time and just want to get to Anambas as soon as you can, then take the plane.